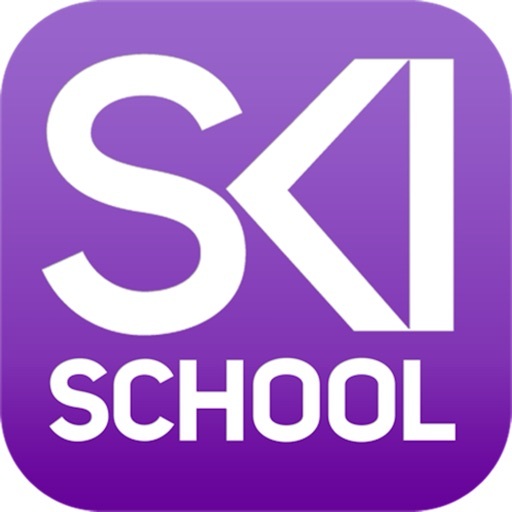 Ski School Experts combines inspirational, professionally produced how to ski video lessons with cutting-edge movement analysis technology to take your skiing to the next level. Pushing on from our advanced ski lessons we look at giving your skiing a high performance tune. 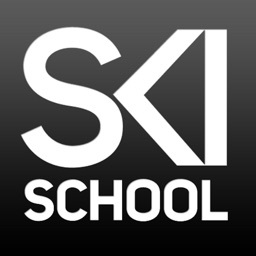 On piste we'll look at body position, edge pressure, turn accuracy and skiing steeps to make you more adaptable and able to tackle the toughest slopes. For your off-piste skiing we look at the importance of the pole plant, line choice and difficult conditions such as variable snow and tree skiing. Finally we finish off with an introduction to jumping. Mastering all these skills will position you up there as an expert all-mountain skier. 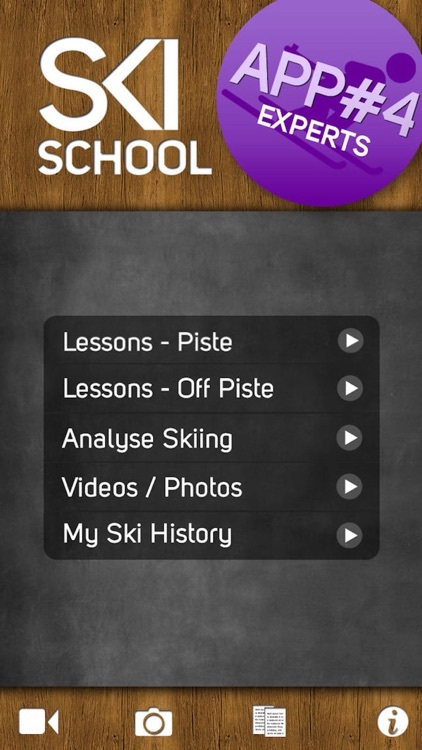 Video recording capabilities allow you to compare your skiing with instructor demos using split screen video analysis. Draw on the screen to highlight points then share on social media.